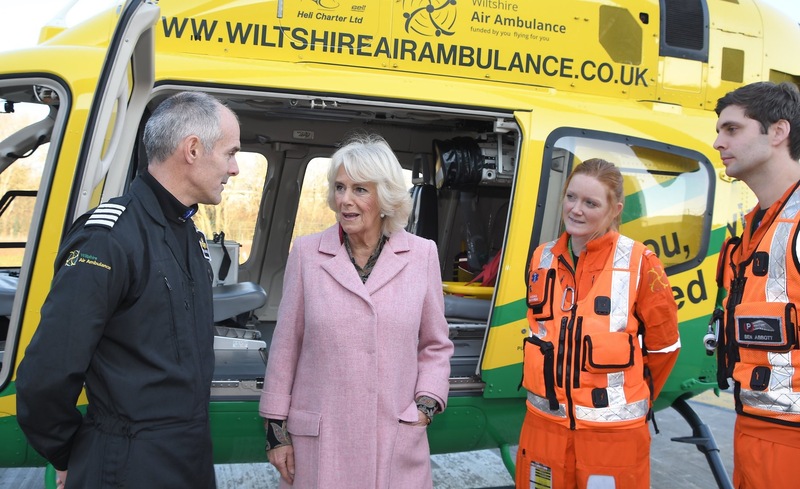 HRH The Duchess of Cornwall opened the new Semington Airbase on the 14th December 2018. 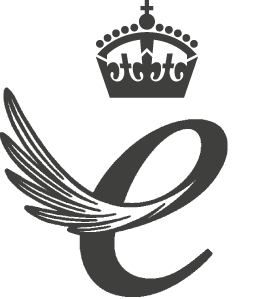 The purpose built airbase has enabled helicopter, operational, fundraising and administrative teams to be on one site for the first time. After a tour including viewing the helicopter and state-of-the-art simulation suite the Duchess unveiled a commemorative plaque in front of 150 guests. Coombe Castle were represented by Managing Director Darren Larvin and Operations Director Peter Mitchell. We were delighted to be supporting one of our chosen charities once again at such a special event.